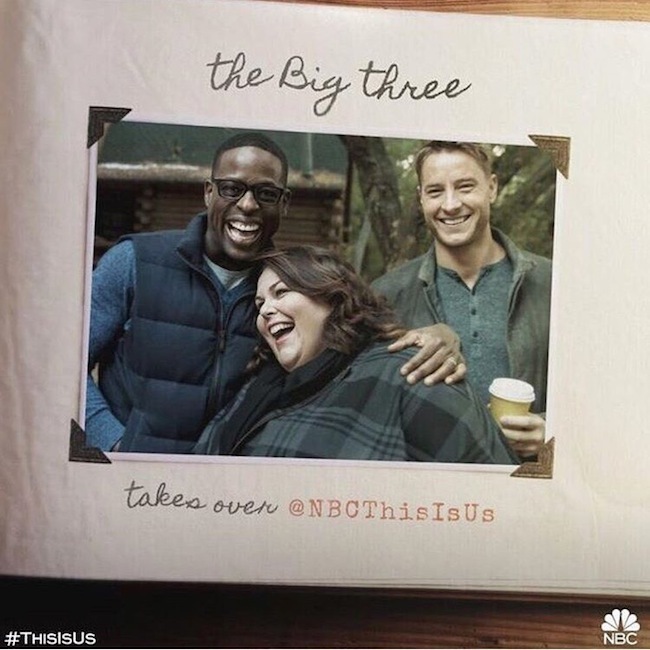 Do you watch This Is Us? I'm late to the hype as usual. 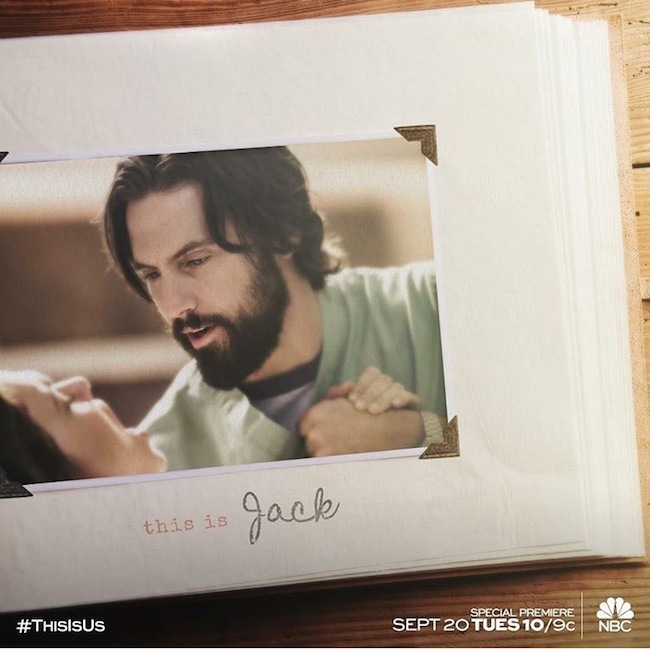 I started watching the NBC series on my way home from Abu Dhabi, and I bawled my eyes out like a baby all the way home *ugly cries*. Luckily my neighbor was sleeping! HA. If your a fan, can you relate? Don't tell me I'm the only emo one! Every single episode without fail there is a teary moment. Not always sad, but super touching, and sometimes funny. It messes with my emotions so much that I can't watch this show in public…only in the dark on planes! It's so real and genuine, about family, love, relationships and bonds. None of this glam Hollywood, reality show, super hero, conspiracy theory stuff that is our common norm these days. This is different, and I think America has been missing this wholesome realness on prime time TV, and that's why we crave it. The first season just ended, and ohmigawd….I can't wait for the next season to start in September! Go get your Kleenex box and download the series to get yourself up to speed before the 2nd season starts. We need to talk about these characters! This is coming from a girl who doesn't watch TV. Not enough hours in a day, but I will miss an hour of my precious sleep just to watch this. Hooked. 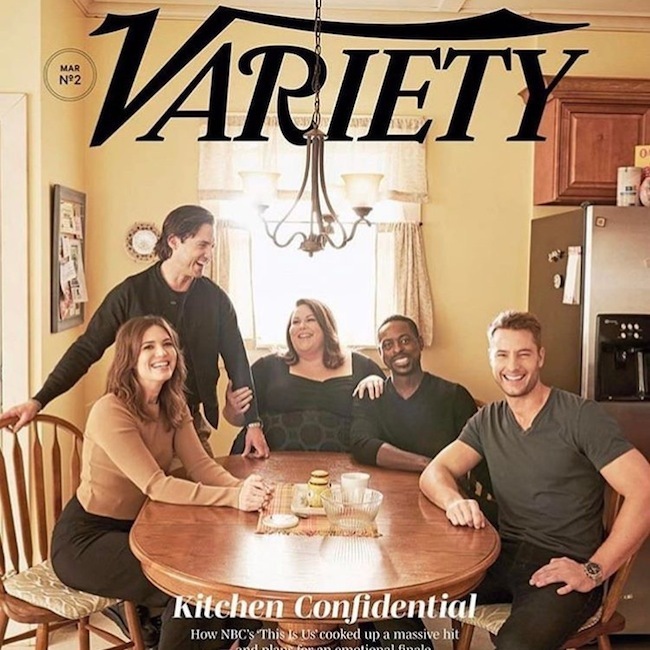 Absolutely love this 'dramedy', and Jack, my man, Milo Ventimiglia…can y'all say Daddy alert? Drool! HA.